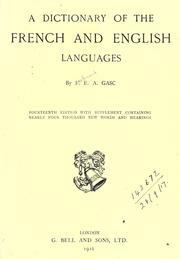 2 editions of Dictionnaire français anglais found in the catalog. Add another edition? 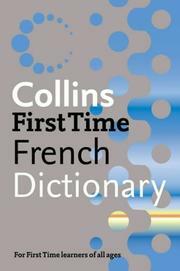 Are you sure you want to remove Dictionnaire français-anglais from your list? 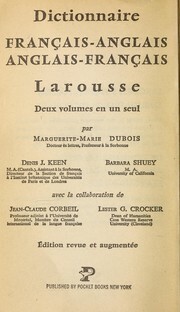 Nouv. 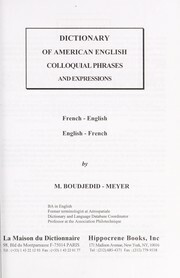 éd., rev. 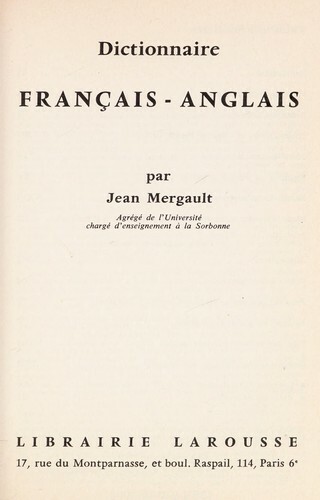 et augm. 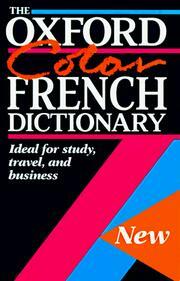 Published 1984 by Librairie Larousse in Paris . 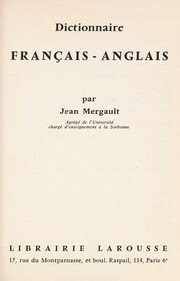 Cover title: Français anglais, English French. 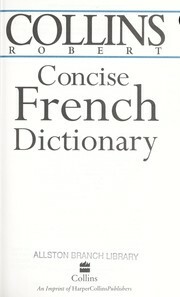 English-French dictionary., Français anglais, English French.